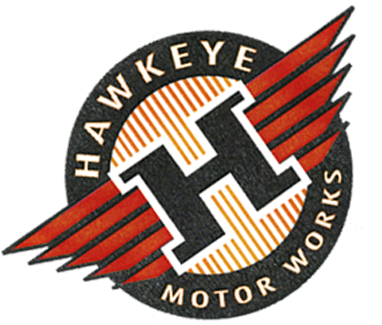 Hawkeye Motorworks, Davenport IA - Honda Motorcycle, ATV, SXS, Scooter, & Watercraft Dealer. 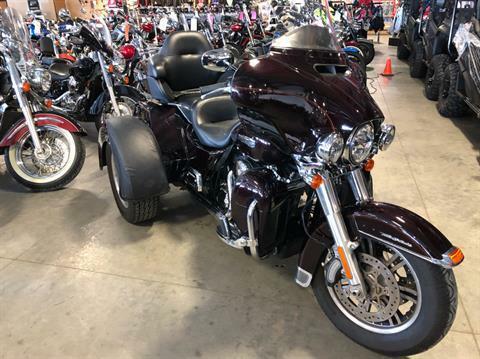 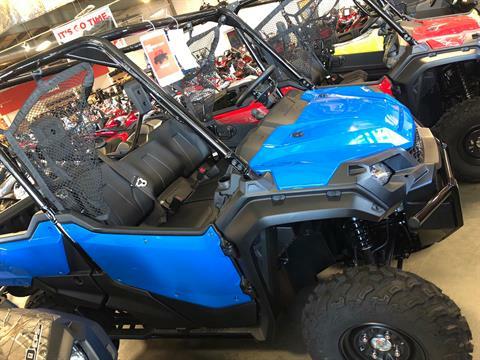 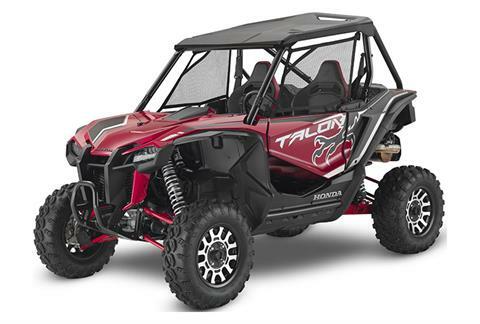 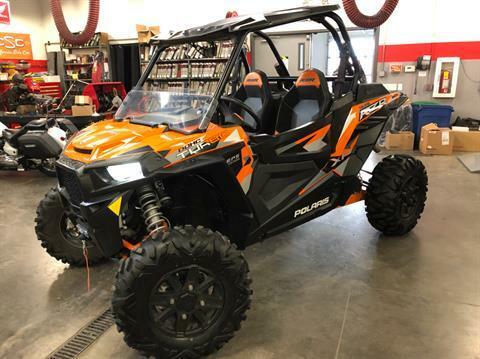 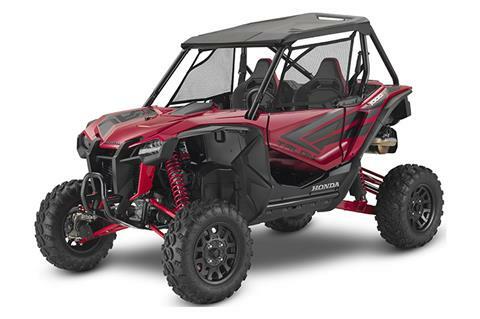 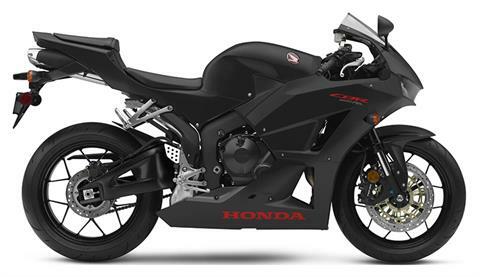 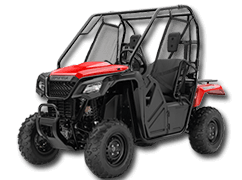 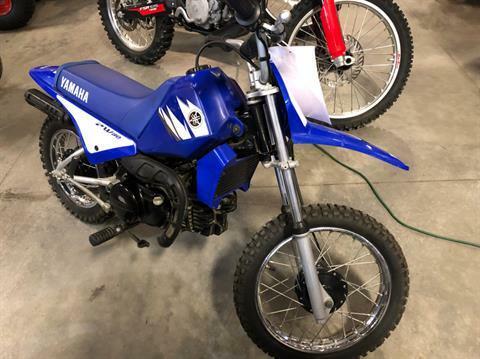 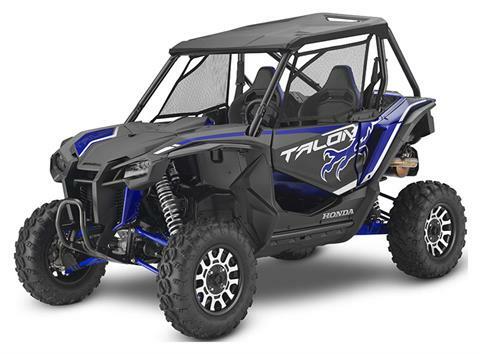 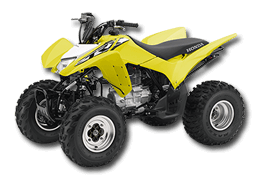 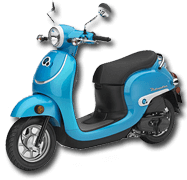 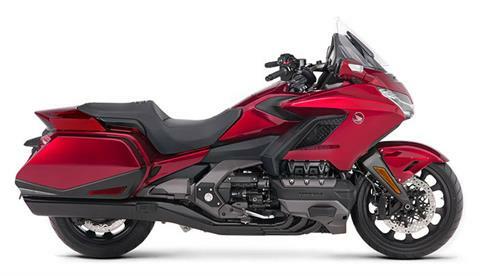 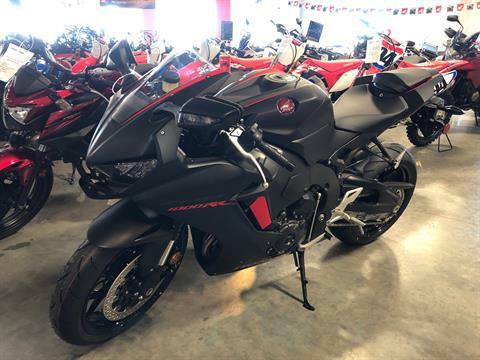 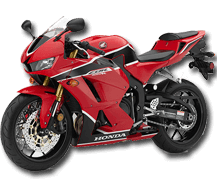 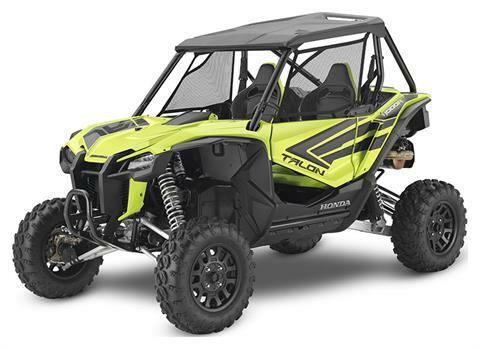 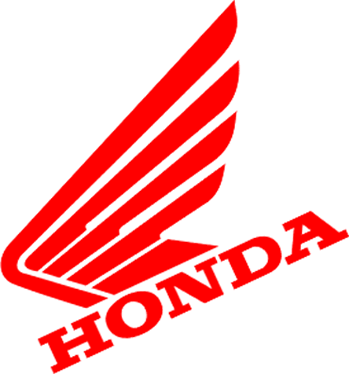 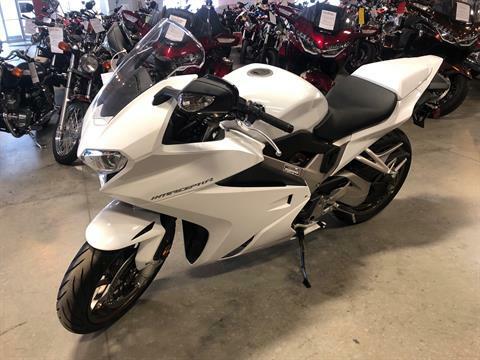 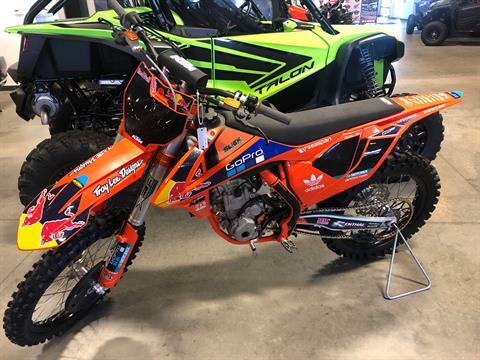 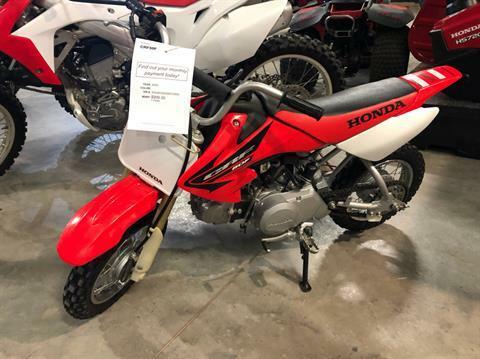 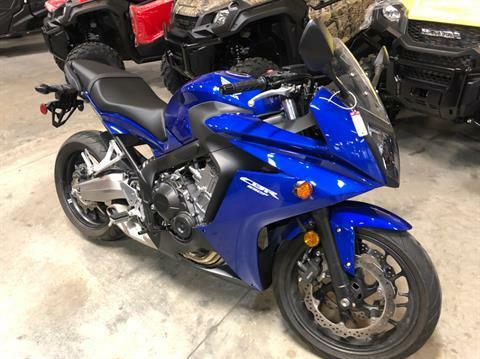 Hawkeye Motor Works is a Honda Powerhouse Dealer that provides the most complete inventory of Honda motorcycles, ATVs, scooters, and UTVs. 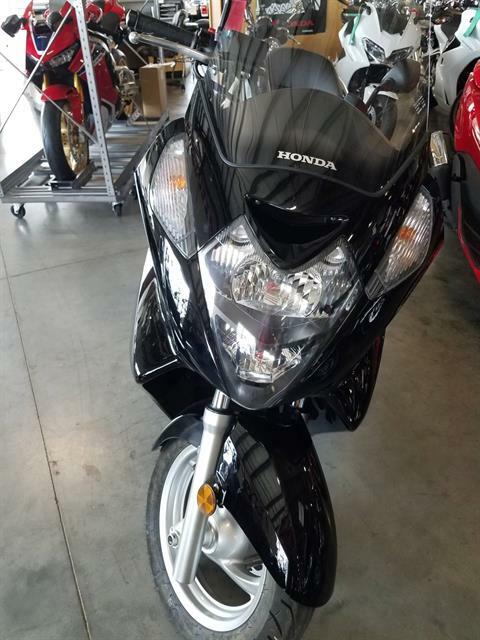 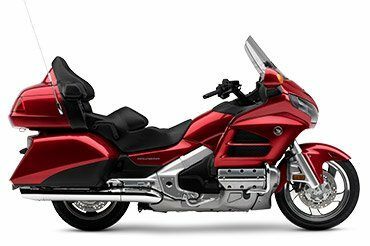 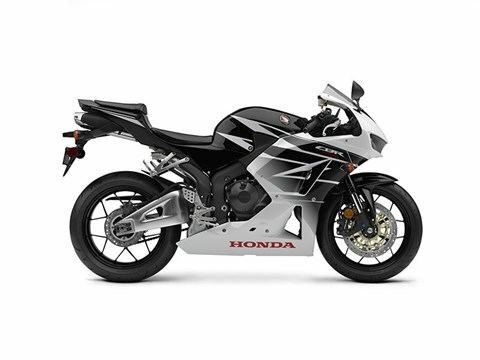 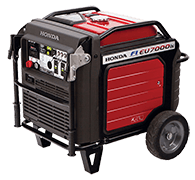 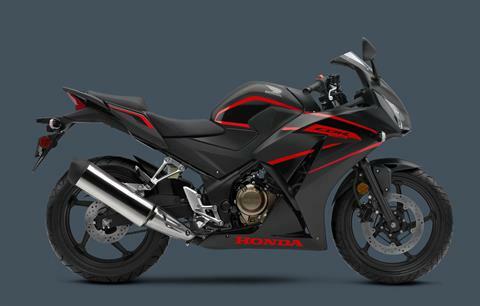 We also offer a great selection of genuine Honda parts, accessories, and service technicians who will keep your Honda products running strong.